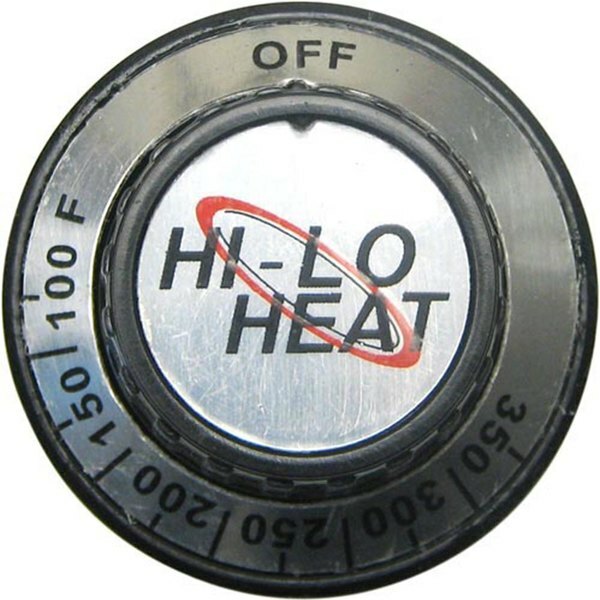 This All Points 22-1068 thermostat dial is a perfect fit for your compatible oven. It measures 1 7/8" in diameter and has a temperature range of off and 100-350 degrees Fahrenheit. It replaces your broken or worn out oven dial with minimal downtime.